Autism is an increasingly prevalent neurodevelopmental disorder characterized by impairments in social functioning. Magnetic resonance imaging (MRI) is the process of “taking a picture” of tissues in your body. In this case, we are taking a picture of your child’s brain. An MRI scanner is like a camera, but it uses a powerful magnet and radio waves to take a picture. The MRI scanner is a long tube surrounded by a giant magnet. MRI is safe and non-invasive: it has no known side effects associated with it, and it is approved by the Food & Drug Administration for use with young children, including infants and neonates. There are different types of MRI scans; our studies involve no needles, injections or sedation. Unlike X-rays, MRI involves no radiation. What does SCANgroup do exactly? 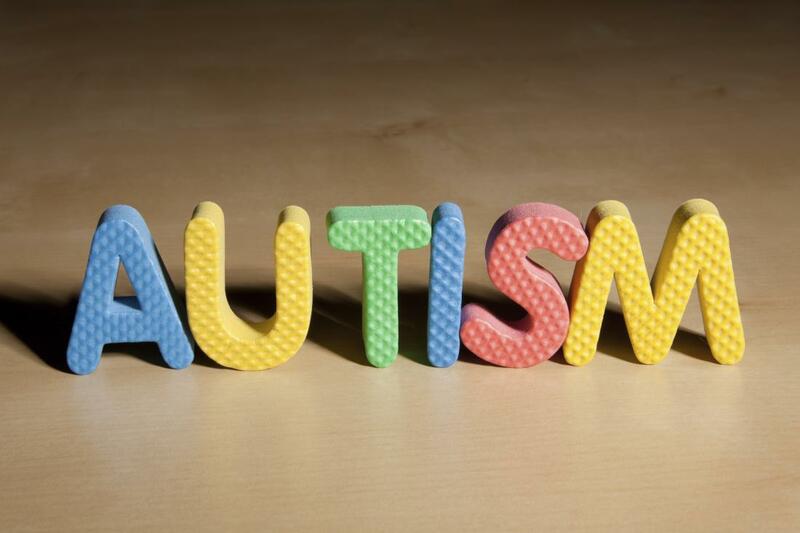 We aim at identifying early brain markers of autism and autism spectrum disorders (ASDs). To identify these markers, we obtain high resolution MRI images of toddlers with and without symptoms of ASDs (such as social or language delays), acquired during natural sleep (typically at their bedtime), and apply advanced analytic approaches to search for patterns that characterize brains of children with first signs of ASDs. Please contact us today! You can call us (619-594-2500), email us (ToddlerMRIstudy@sdsu.edu), or follow us on social media (facebook.com/SDSUscan). Your family will get to see an image of your child’s brain (many of our families print and frame these!). On request, we also provide you with a summary of the developmental assessment. There is also a monetary compensation for your time and effort in taking part in our studies. What does the MRI sound like? The sounds made by MRI machines vary, depending on the exact MRI protocol used by researchers or clinicians.